Homemade Candy Bars are super easy to make at home and they taste pretty great too! When I was a teenager I was in love with Snickers and Whatchamacallit Candy Bars! I love being able to make my favorite candy bars at home. I recently picked up a Whatchamacallit after missing them for several years and I have a renewed love for them. 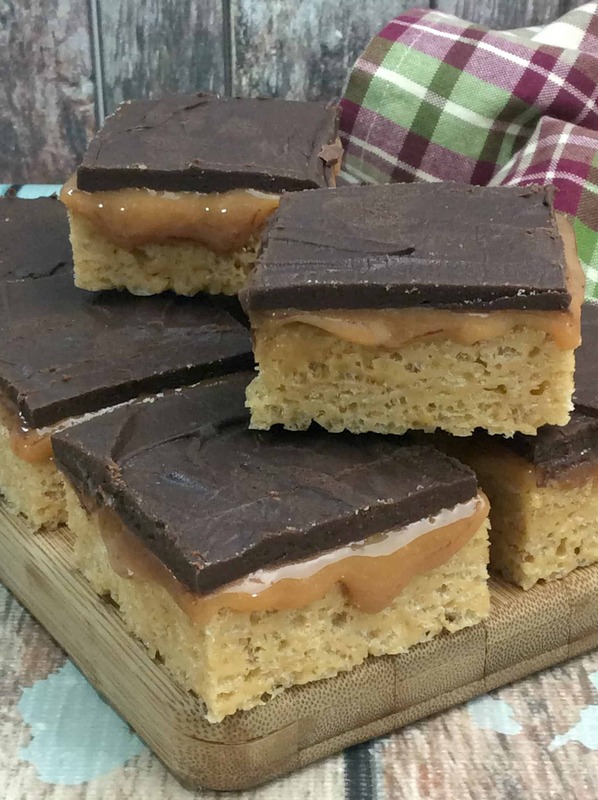 My friend Trisha posted a recipe for Snickers Candy Bars and it got me thinking that maybe I could make my own Whatchamacallit candy bars too. 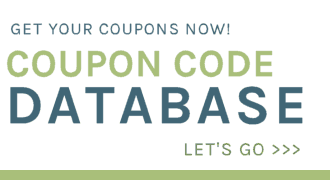 Since I am always looking for ways to make my favorite recipes using ingredients I can pronounce. 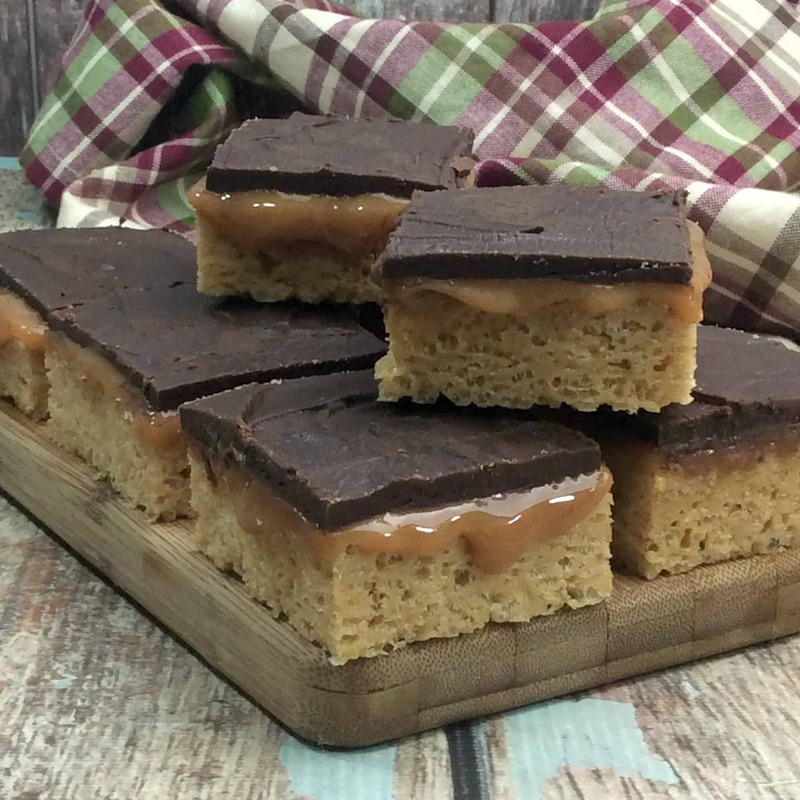 I think I have come up with a pretty good homemade version of Whatchamacallit Bars that I am sure you and your family will love too! This recipe makes 18-26 bars. Tear off a large piece of parchment paper that is long enough to come up the sides about 4 inches and spray with cooking spray . 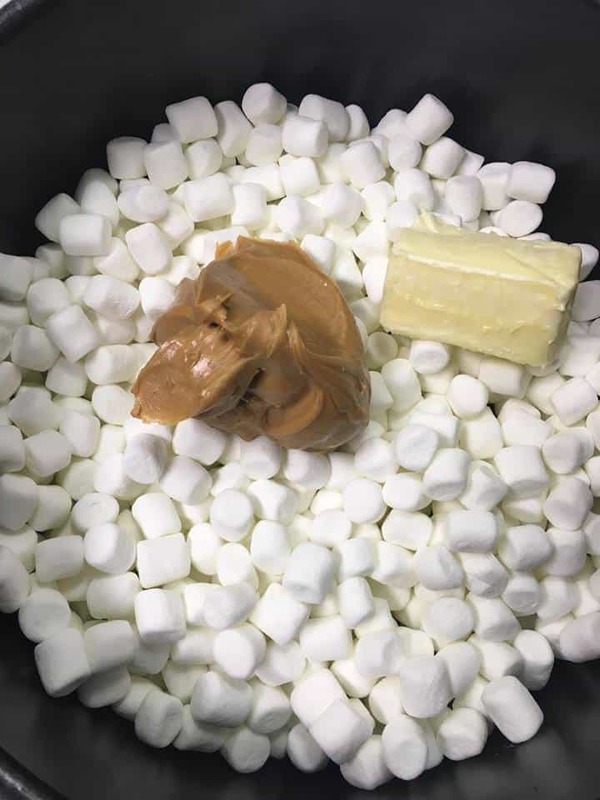 Using a large pot, melt butter, peanut butter and marshmallows. 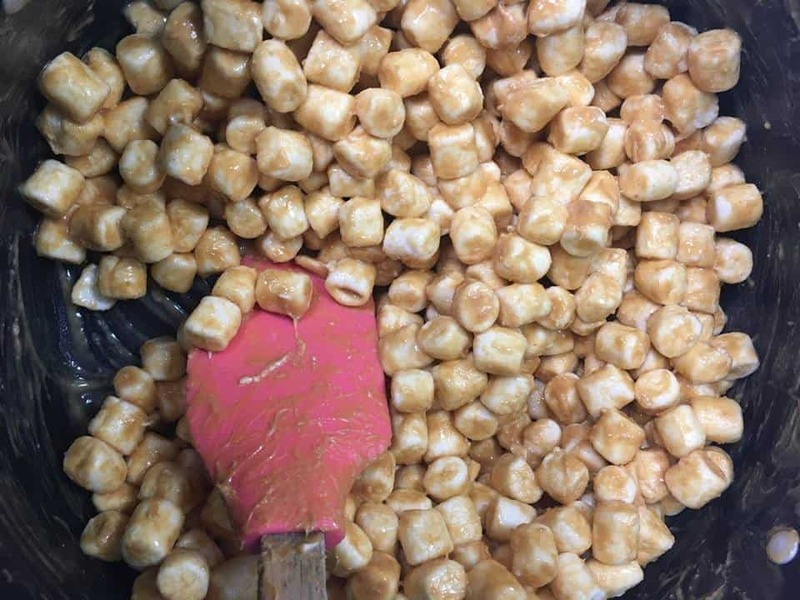 Stir until the marshmallows are melted and smooth. Add in the rice cereal and stir until well coated. 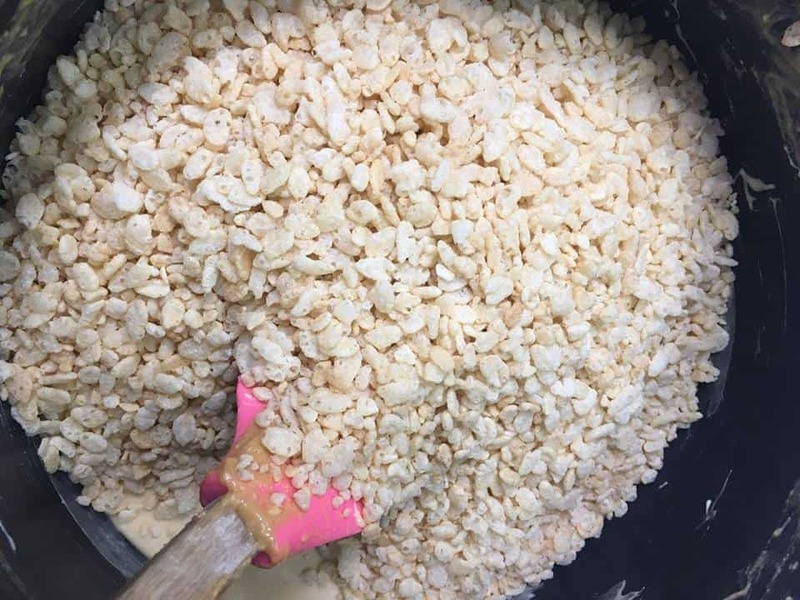 Spoon cereal mixture into bottom of prepared 13 x 9 baking dish and press down with your fingers. Spray cooking spray onto your hands so that the rice mixture doesn’t stick. 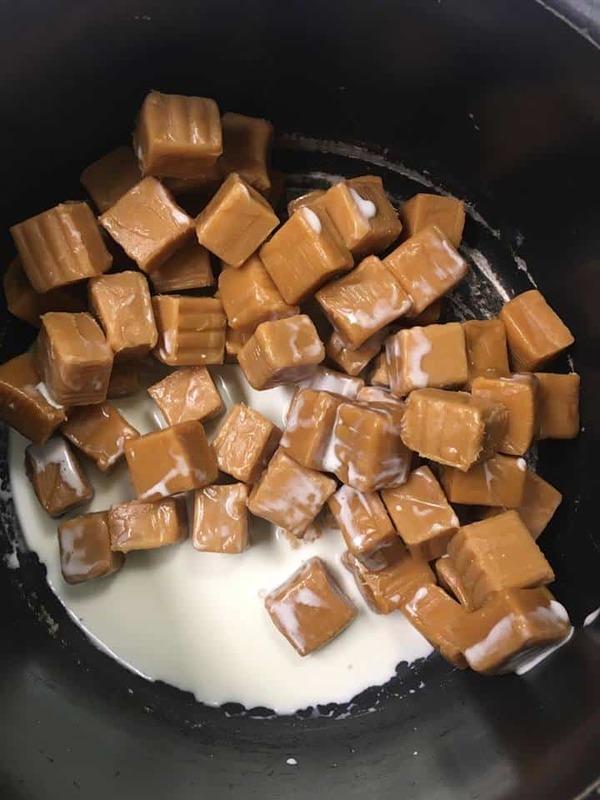 In a medium pot, add 2 tbsp heavy cream and the caramels . Continuously to stir until melted. In a small saucepan add the heavy cream and sugar. In a large bowl, add the chocolate chips . 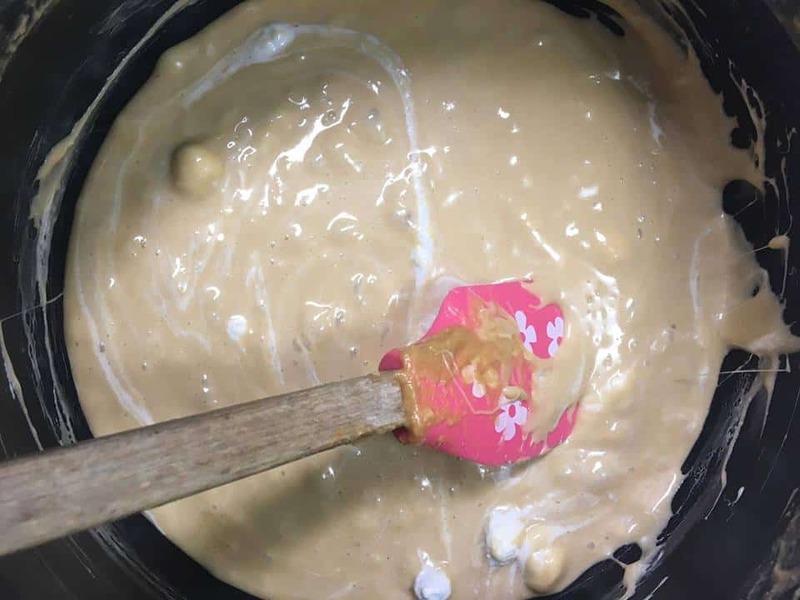 Once the heavy whipping cream mixture in the pot is boiling, pour over chocolate and mix with a whisk until smooth. Place baking dish into the fridge for 20 minutes for the chocolate to harden. Super easy homemade candy bar recipe. 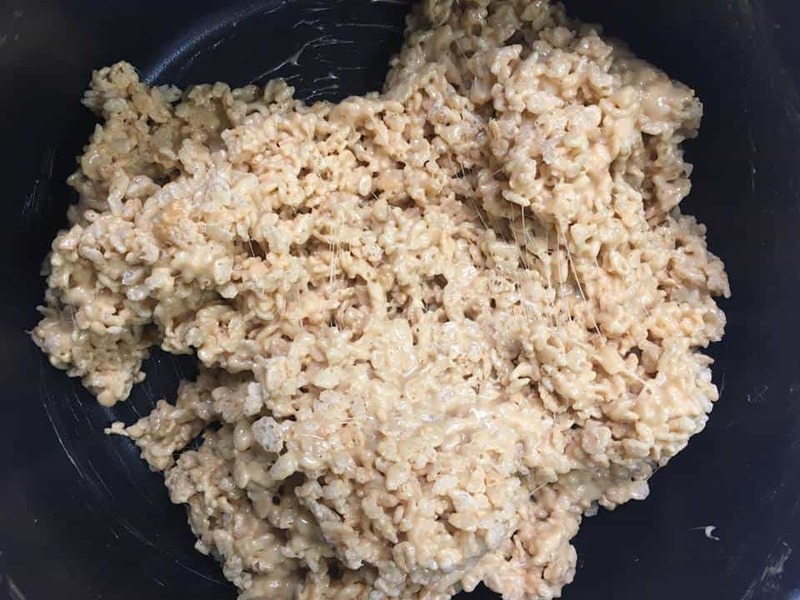 Add in the rice krispy cereal and stir until well coated. In a medium pot, add 2 tbsp heavy cream and the caramels. The worst part of this recipe was just how good they are! It proved to be a struggle to maintain any self control as long as these were still in the house so I’m thinking I might have to add this recipe to my once in a while list.